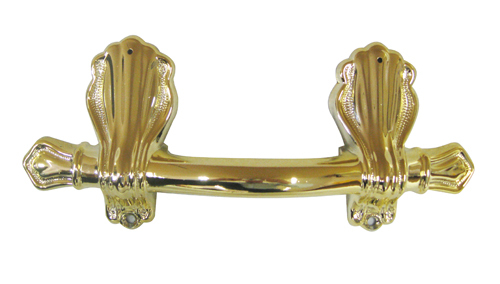 Metal York 1 piece handle with decorative detail. priced by the set of 6 handles and sold in boxes of 6 sets. 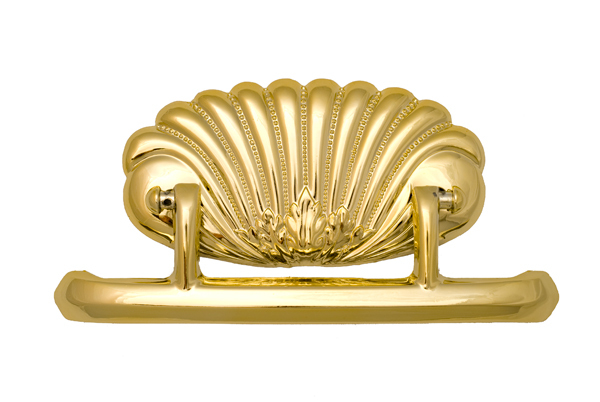 Cast metal 1 piece handle with fan shape design. A high quality non-hinged handle in metal. Sold in boxes containing 5 sets of 6 handles and priced per set. 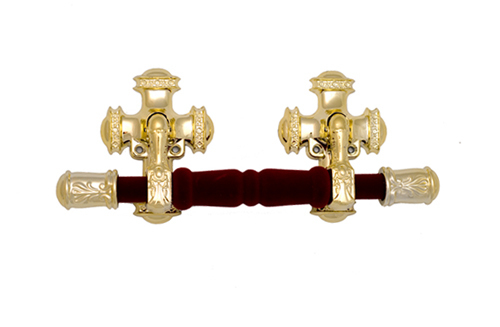 Substantial metal casket handles sold in individual sets of 6 handles. 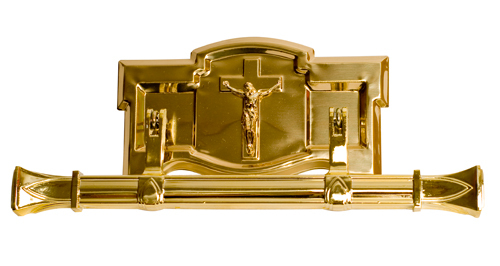 Premium No.4 metal casket handles sold in individual sets of 6 handles. Metal shaped handle with back plate and hinged handle. 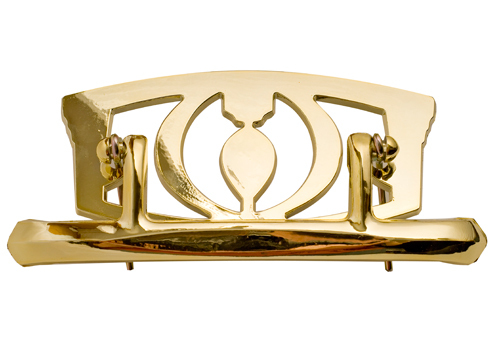 Metal shaped handle with back plate, figure detail and hinged handle. 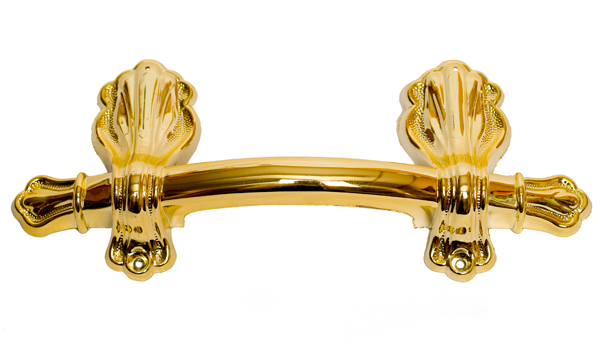 Substantial metal handle comprising a back plate with figure detail and a hinged bumper bar. 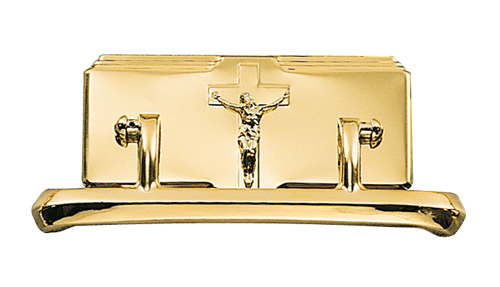 Priced by the set of 6 complete handles and sold in boxes containing 2 sets. Available in EB or NP finishes. 6 handles to a set but sold in multiples of 2 sets. Hinged fan style metal handle. 6 handles to a set and sold in multiples of 2 sets. 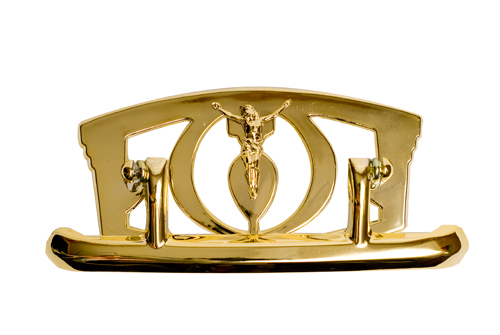 High quality metal hinged handle with decorative figure attached. 6 handles to a set and sold in multiples of 2 sets. Available in EB or NP finishes. 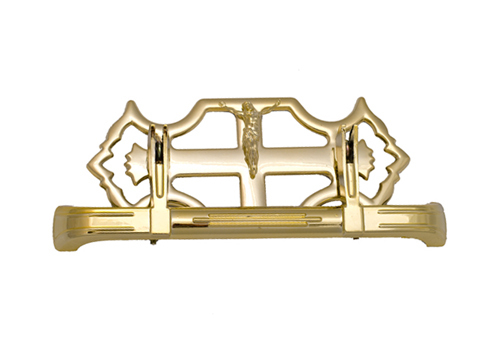 High quality metal hinged handle set with figure detail on the backplate. 6 handles to a set and sold in multiples of 2 sets.